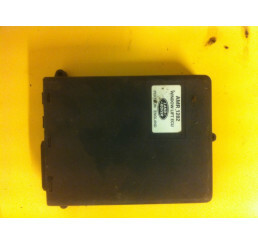 Land Rover Discovery 1 300tdi ABS ECU AMR5557Please ensure you have the correct code before ordering.. 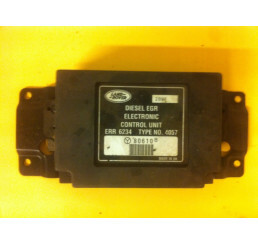 Discovery 1 Automatic Accelerator Potentiometer 0205001201Good used working conditionPlease check cu.. Discovery 1 Automatic Accelerator Potentiometer 02.. 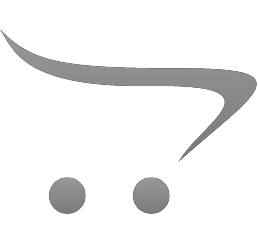 Discovery 1 V8/300tdi Central Locking ECU And Key AMR6429Good used conditionComplete with key and ch.. Discovery 1 V8/300tdi Central Locking ECU And Key ..